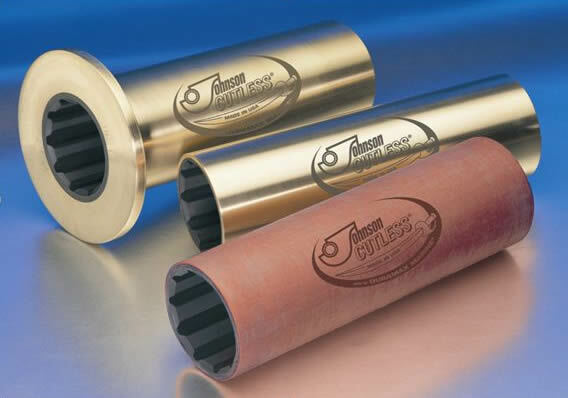 Johnson Cutlass Sleeve and Flanged Bearings for heavy duty commercial, government and pleasure craft applications, feature a specially formulated nitrile molded rubber lining firmly bonded to a shell material. Shells for sleeve bearings are seamless naval brass and are also available with a rugged non-metallic shell. Those for flanged bearings are one-piece centrifugally cast with integral flange. 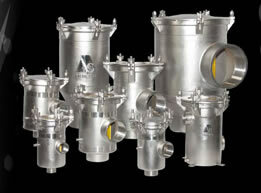 Other types of shells, such as stainless steel, monel or aluminium can be finished to order. All bearings are precision-machined to close tolerances and fully inspected. These Naval Brass Sleeve Bearings adapt equally well to strut and stern tube mounts, and often used effectively as rudder-stock and pintle bushings. 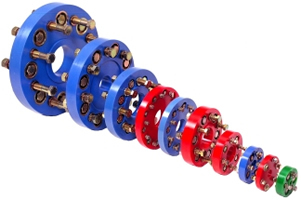 Diameters are precision fitted to the shaft size with correct clearance for efficient water lubrication. Thin shelled units are available for struts of small craft. These Non Metallic Sleeve Bearings feature a structure of engineered reinforced thermoset plastic. The nitrile rubber polymer liner that is bonded to shell, is non-corrosive and inherently resistant to chemicals, oil and grease, as well as being anti-electrolytic. Flanged Bearings are centrifically cast naval brass with an integral flange for bolting to stern tube or strut housing to retain bearing and prevent rotation in housing. Shells are heavy walled providing structural strength and can be step turned if desired. Shells are furnished un-drilled unless specified. Flanged Bearings are centrifically cast naval brass featuring heavy metal wall and integral flange. Integral flange permits solid bolting of bearing to stern tube stuffing box. A machined male pilot on the integral flange mates with the female recess of the stuffing box. Shells are furnished un-drilled unless specified. For further information, or to purchase any of the above bearings contact us.